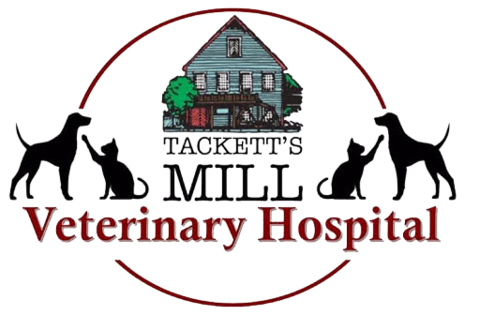 At Tackett's Mill, we strive to provide our clients with the best service and care. We now offer you an easier way to manage your pets life. Request appointments, medication refills and get alerts when your pet is coming due for medical care.